Email marketing is one of the best ways to keep you top of mind with your clients while also building brand awareness. Unfortunately, many real estate agents have a hard time making it work for them. More times than not, it ends up being not as effective because the level of thought and time required for it to be successful, is lacking. The one thing you don’t want to do is give up. There are many ideas you can experiment with until you find what works best for you. Nowadays, people live on their mobile devices. They are using their mobile devices for shopping, working, checking emails and every other thing you can think of. So when it comes to your email marketing, you can assume that people are reading your email on their mobiles. For this reason, your emails need to load and look properly. You want to make sure you are testing out your emails on both Android and iOS devices before you send them out. You want to continue to do this until you complete at least one successful email campaign that does not have any issues. As a real estate agent, you have lots of different customers so you need to reach out to them with different messages. This is where segmenting your email list comes into play. You will not only reach the right audience but also prevent losing subscribers. A good place to start with segmenting is to separate it out by where they fall. Those that are looking to buy versus looking to sell, those that are looking to buy versus renting or those people that are solely interested in new listings. You of course want to segment them out by location as well (no one wants to hear about an open house that is 50 miles away). Now that you have your email subscribers properly grouped, they will each find more value in your emails which helps keep you top of mind. You should see higher open rates and less opt-outs as well. Videos are everything these days. People are watching videos more than they are doing anything else online. For this reason, adding videos into your emails is a smart move. 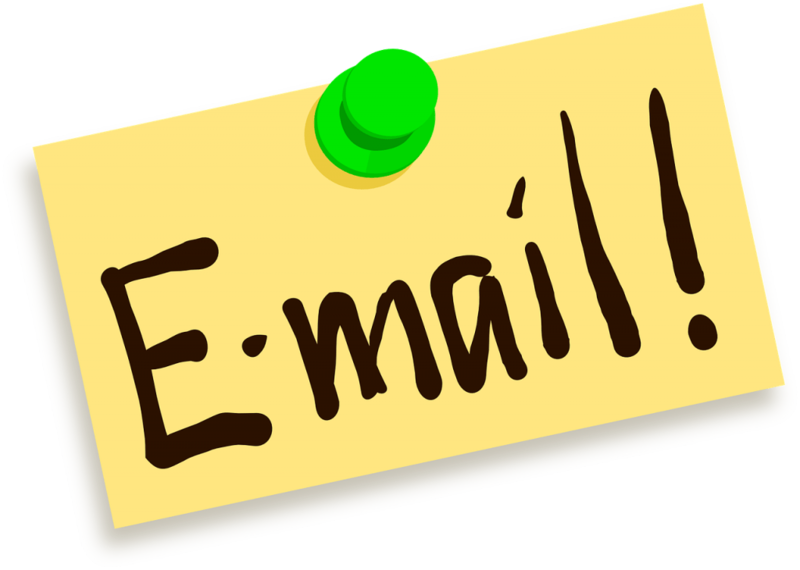 Keep the subject line short and sweet: Less than 10 words and less than 40 characters. Also remember that the subject line will be condensed when viewed on a mobile device so this tip is important. Subject lines should be relevant to your readers: Know who you are sending your emails to. When in doubt, send info that would be beneficial to anyone. This could be local happenings, decor ideas, market updates etc. Subject lines should convey some urgency or importance: You want the reader to feel like they “need” to read your email. Subject lines like “local home values have changed recently” or “The latest news for “XYZ” home sellers”. One big question agents have with email marketing is how often to send them out. There is no right or wrong answer to this one. It basically comes down to offering true value. As long as you continue to provide value and not fluff, you are good. With that being said, most go with quarterly or monthly. One thing you do want to be more than anything is consistent. Send them out on the same day and time so that your subscribers know to look out for it. Not all your email marketing tactics are going to yield stellar results so it is important to monitor your campaigns. Take a look at the open and click-through rates. See positive results, keep notes and see how you can further tweak the strategy for even better results. If you want to be successful at being in real estate, it is all about nurturing your relationships and employing the right strategies to gain new clients. 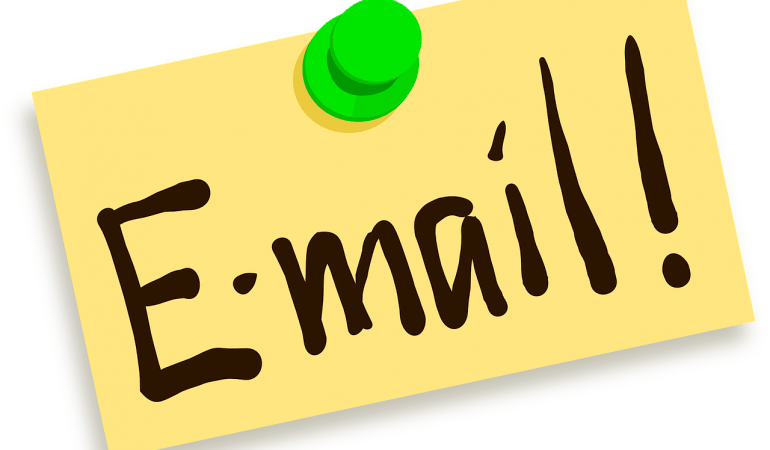 Email marketing is a great way to further build on your relationships if done properly. The above tips will help you not only bring more value to your clients but also foster new relationships.